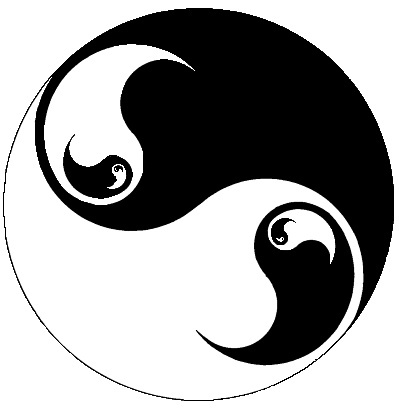 One early cosmological and philosophical idea that is central to Chinese thought that can be found in the early dynasties is the system of the complementary opposites of Yin and Yang, the two sides of energy (chi). Yin is the dark, female, and earthly force, and Yang is the bright, male, and heavenly force. Many early societies from the time of Shamanism saw the cosmos as a sexual procreation of male and female forces. The mind understands and reasons in terms of opposites, and the creation and recreation of life by nature was associated with the procreation of offspring by female and male. In the Chinese conception, Yin was associated with the acceptance of the passive, the darkness of space, the support of the earth, the absence of non-being, and the mystery of the unknown. Yang was associated with the transformation of the active, the brightness of the sun, the motions of the sky, the presence of being, and the power of the known. The Chinese character for transformation is similarly based on two characters for human facing each other head to foot. 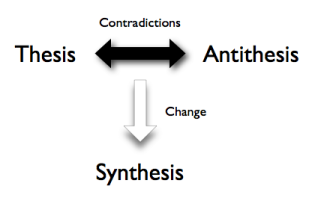 That true and positive meaning of the antinomies (oppositions) is this: that every actual thing involves a coexistence of opposed elements. Consequently to know, or, in other words, to comprehend an object is equivalent to being conscious of it as a concrete unity of opposed determinations. The old metaphysic, as we have already seen, when it studied the objects of which it sought a metaphysical knowledge, went to work by applying categories abstractly and to the exclusion of their opposites. However reluctant Understanding may be to admit the action of Dialectic, we must not suppose that the recognition of its existence is peculiarly confined to the philosopher. 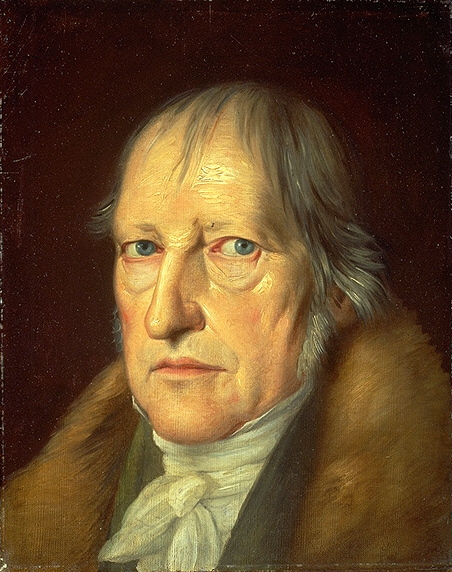 It would be truer to say that Dialectic gives expression to a law which is felt in all other grades of consciousness, and in general experience. 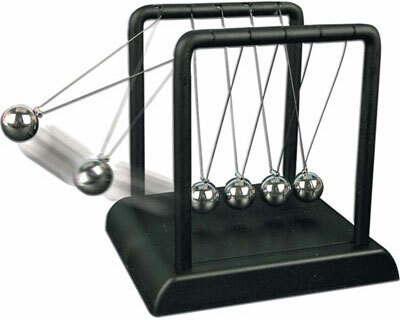 Everything that surrounds us may be viewed as an instance of Dialectic. 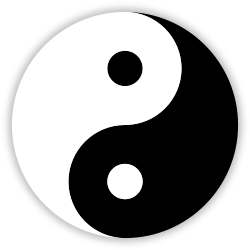 The Yin and Yang became a central idea behind the Yi Jing divination system and later Daoism. Many are familiar with Yin and Yang through the Daoist symbol which is thought to be a solar calendar showing roughly the length of daylight through the year as it increases in the summer and then diminishes in the winter. The Daoists got this image from one of the many schools in the Hundred Schools Period that did not survive with Han patronage called the Yin Yang school.